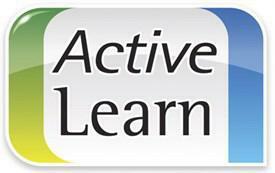 The Active Learn website provides access for the children to Abacus Maths activities, Wordsmith and Bug Club for reading activities. Children are allocated activities and resources by the teacher to learn, practice and consolidate their skills. The access is through the link above with a password provided by the school. Please see your child's class teacher if you cannot log in. 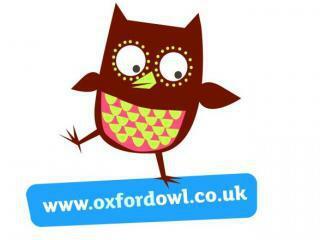 Oxford Owl is an award-winning website to help support children’s learning, both at home and at school. The children all have a class login. Please see your childs class teacher for access. 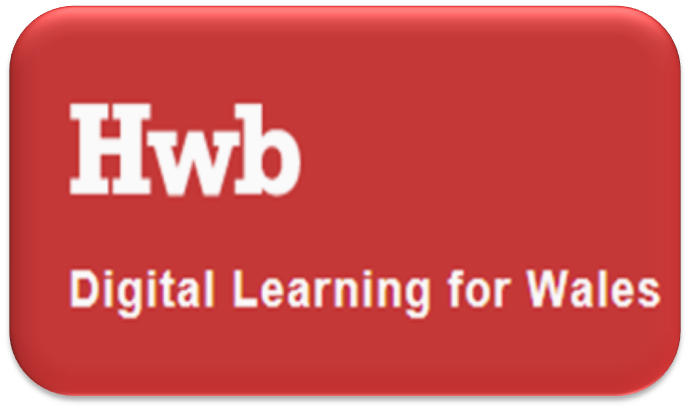 Hwb and Hwb+ enables all learners and teachers to access online resources anywhere, at any time, from any device. It also provides tools to help teachers and learners create and share their own resources, and to support collaboration. Hwb+ includes access to Office 365, Encyclopaedia Brittanica and J2E. Your child was given a password in September. Please see your child's class teacher for a login if required. 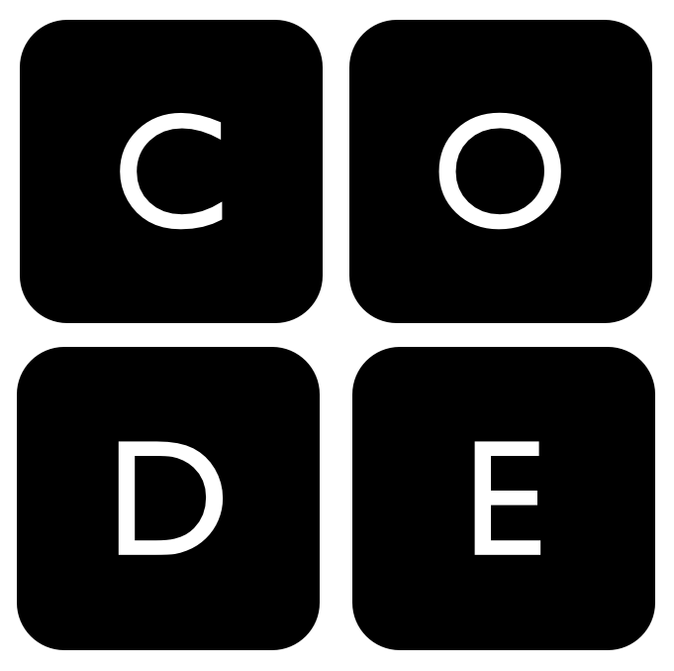 Code Studio is an online course which provides opportunities for pupils to develop their Coding skills through the online platform. Children are awarded certificates on completion of the different courses and the skills developed link to the ICT scheme of work and Digital Competency skills. 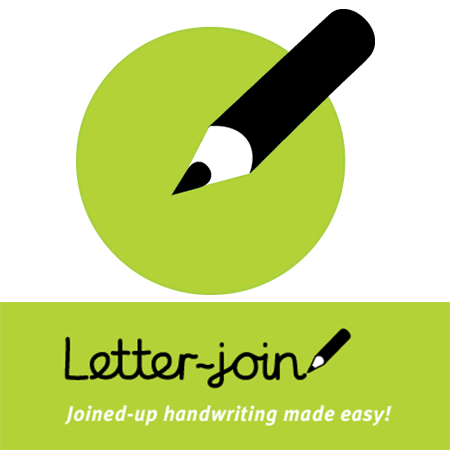 Letter-Join is the website which supports the handwriting scheme at St Bernadette's. There is a school and tablet login for children to practice and develop the cursive handwriting style taught at our St Bernadette's. Please see your child's teacher for information if you need access.